Steve Rockwell joined Exeter Street Capital Partners in 2017. He is also a Managing Director of Bengur Bryan & Co. Inc. Prior to Bengur Bryan, Mr. Rockwell was a Managing Director in BTIG’s Investment Banking Group, where he focused on the restaurant industry. He also served as a Managing Director at Janney Montgomery Scott, responsible for the firm’s restaurant investment banking practice. During his career he has worked with a number of well-known restaurant companies including Good Times Restaurants, Kona Grill, Brinker International, Outback Steakhouse, Papa John’s, Cracker Barrel Old Country Stores, O’Charley’s, CKE Enterprises, Souplantation, Smith & Wollensky, and Jamba Juice. 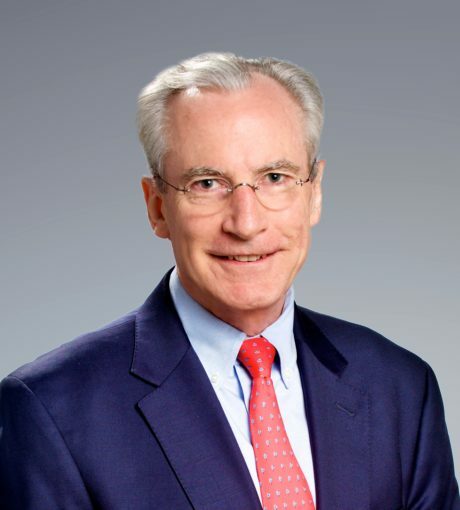 Mr. Rockwell’s operating experience was with Ruby Tuesday, where he served as Vice President of Finance and headed the company’s corporate planning, franchise finance, and lender and investor relations functions. From 1999 through 2006, Mr. Rockwell worked at Brown Advisory as a Co-Manager and Analyst for a billion-dollar small cap growth fund investing in public companies. Earlier in his career as an Equity Research Analyst at Alex. Brown, he was recognized as an “All-Star” restaurant analyst multiple times by Institutional Investor magazine. Mr. Rockwell is a frequent columnist for Nation’s Restaurant News and is regularly featured as a presenter at industry conferences and events. He is currently on the boards of Eat Here Brands and Harvest Seasonal Grill & Wine Bar and is a Chartered Financial Analyst.